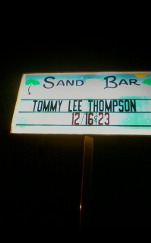 Welcome to the Tommy Lee Thompson site! Tommy Lee Thompson is Northeast Ohio's most versitile solo musical act. Coming on to the music scene in the 1970's he has played thousands of shows ranging from weddings, clubs, to arenas. 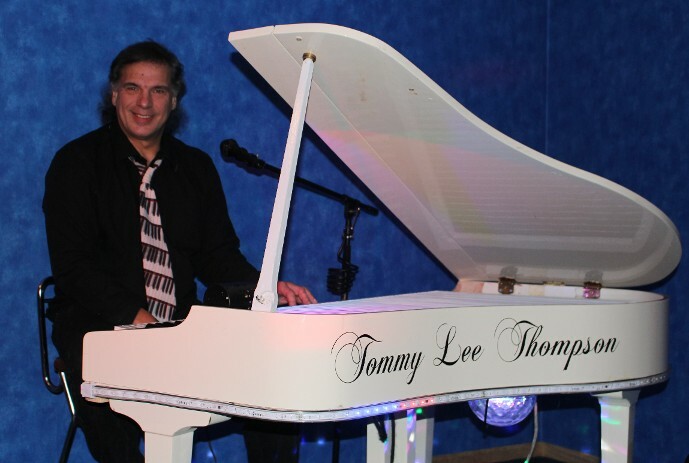 With over 30 years of entertainment experience, Tommy Lee will provide your next event with a wide variety of musical selections from todays music, oldies, standards, classic rock, acoustic gems, piano gems, and everything in between. Utilizing his various guitars and keyboards,and state-of-the-art electronics, and with custom made electronic percussion, Tommy is able to provide your next event with a full band sound in a compact space.